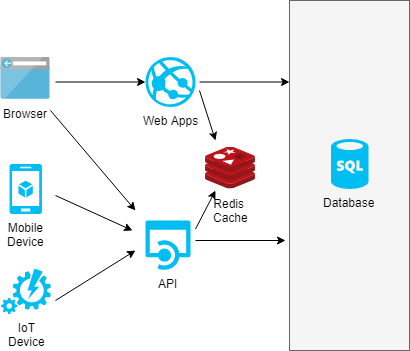 In this presentation, we talk about API integration with SQL Server and the inherit problems with a disk-based database. We progressively enhance the system by adding web sockets and Redis as the in-memory cache. We close the session by discussing about a load balanced environment in which we publish messages from Redis to the Socket servers. This error usually can be traced back to an update to our global or local CLI runtime. To check if this is the problem, we need to review the package.json file. There, we should look for the @angular/cli dependency. This should indicate the CLI version that was used to create our project. Lets make a note of this value, as we need to use it to migrate our project later on. We should now compare to the current CLI runtime by entering the following command on the terminal window. The console should display the current CLI version. If the versions are different, we need to migrate the project to the new CLI version by running the command below. Note that the from version parameter should set to the value found for the @angular/cli setting. We should now take a look at our project and should notice changes to the CLI dependency version in the package.json file. 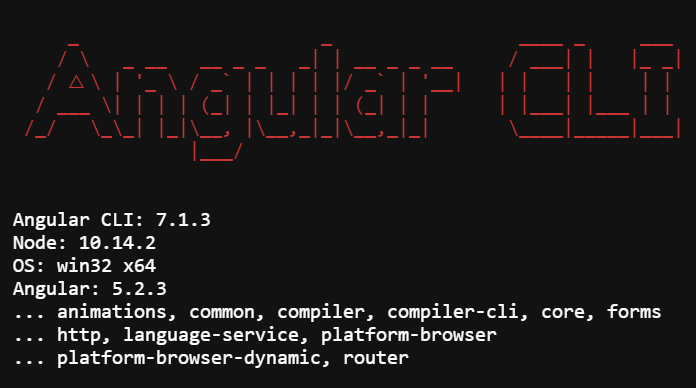 Also depending on your CLI version, the .angular-cli.json file is deleted, and a new angular.json file is created. This is the project file that the new CLI is looking for and thus the source of the error of no project found. By adding this file, we should be able to be back on track on run our project again. We should be able to enter the following command and the project should be loading fine.